The Subject Alternative Name (SAN) SSL certificate, also called the Unified Communication Certificates (UCC), the Multi-Domain SSL certificate or simply UCC/SAN SSL Certificates were particularly developed to secure multiple domains and sometimes subdomains by owning one single SSL certificate. This type of certificates ensure the security for both, your internal and external domains/subdomains and are fully compatible with your Microsoft Exchange products and Microsoft Office Communications Server. UCC/SAN SSL certificates are not just easy to manage but are the most cost-effective option. 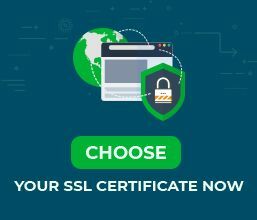 These certificates give you the opportunity to secure your main domain, for example, ssldragon.com, together with many other totally distinct domains, like ssldragon.net, sslcertificates.com. 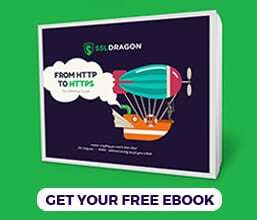 Some SAN Certificates also allow you to secure the subdomains that belong to the domain names which you are securing, such as mail.ssldragon.com and account.ssldragon.com. Unlike Wildcard SSL certificates, UCC/SAN certificates support all three validation methods: Domain Validation (DV), Business Validation (BV) and Extended Validation (EV).